synopsis (EN) Tetris Party Premium builds on success of Tetris Party (formerly found on WiiWare)by adding new modes and features to enrich the overall game play experience. The game features six new game modes, including the explosive Bombliss and VS. Sprint -- a mode that enables up to four players to compete for the first 40 line completion! In addition, there are four additional enhanced modes of play including an Edit Mode within Shadow that lets players create their own shadow puzzles to play. 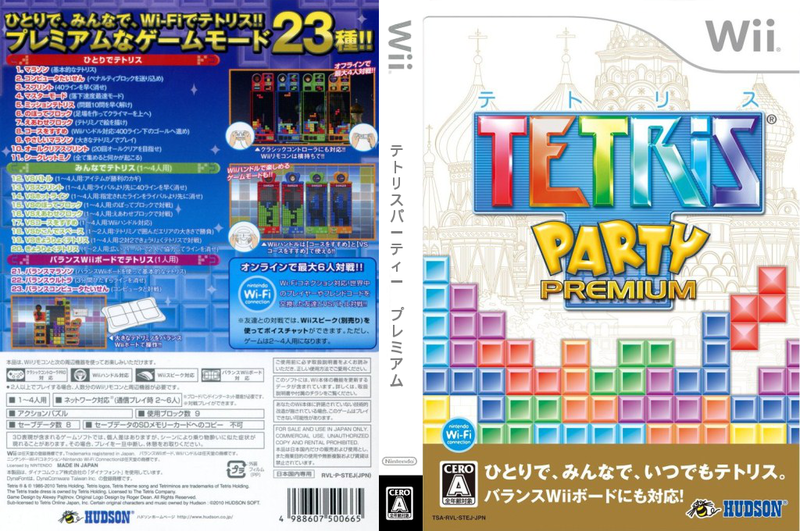 And for Tetris fans who like playing with others, Tetris Party Deluxe has a wealth of modes including online battles over Nintendo Wi-Fi Connection in addition to local multiplayer fun for groups of friends and family. 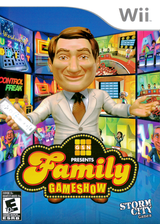 With the Wii version, there are even crazy ways of playing the game -- use the Wii Balance Board, Wii Wheel, Wii Speak or your own personal Mii to customize the game experience! synopsis (ES) Con más de veinte emocionantes modos, batallas online y diversión multijugador para grupos de amigos y familiares, el juego Tetris Party Deluxe es imprescindible para todos los apasionados del Tetris y los rompecabezas.